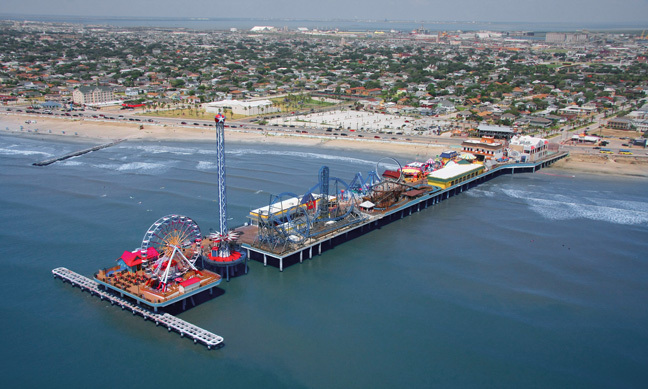 Galveston is home to the newly restored Pleasure Pier, a world-class amusement park and family destination on the Seawall! 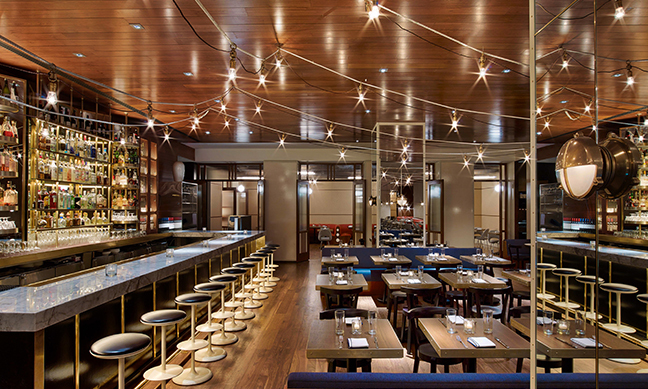 Morton's prides itself on quality and consistency, featuring USDA prime-aged steak and fresh seafood. Here, every guest is treated like a VIP. 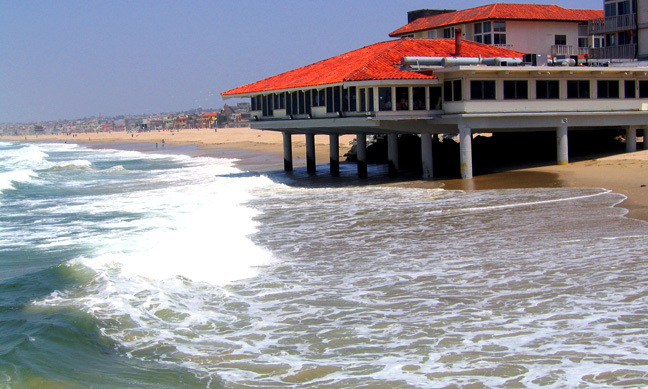 While the Aquarium is a feast for the eyes, the menu is just as much a feast for the palate. 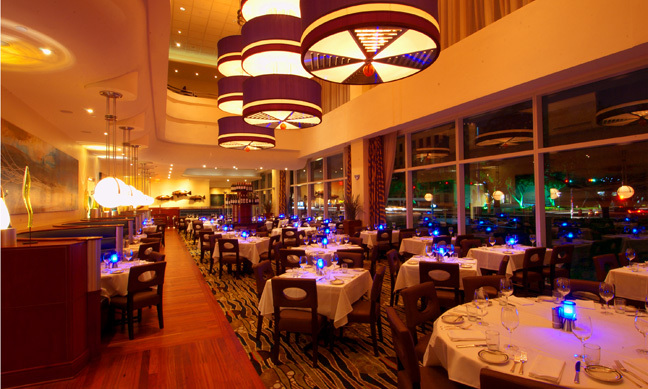 The unparalleled offerings at Aquarium feature only the freshest fish, seafood, steaks and more. No detail has been overlooked at Aquarium. 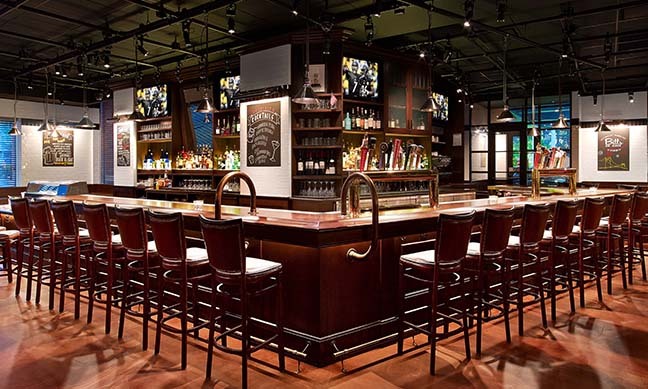 Famous for hosting exciting happy hours, sporting hand-shaken drinks with fresh ingredients and a fantastic menu. 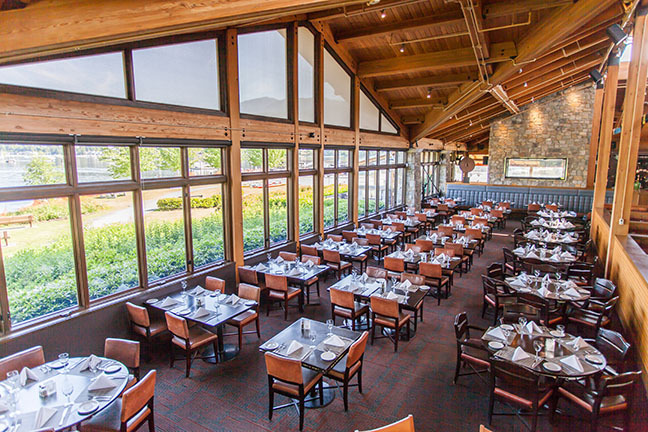 For over 35 years, The Boathouse has been a Vancouver favourite specializing in premium steaks and fresh seafood from the coast of B.C. and around the world. The Kemah Boardwalk has quickly evolved from a waterfront dining experience to a weekend destination. 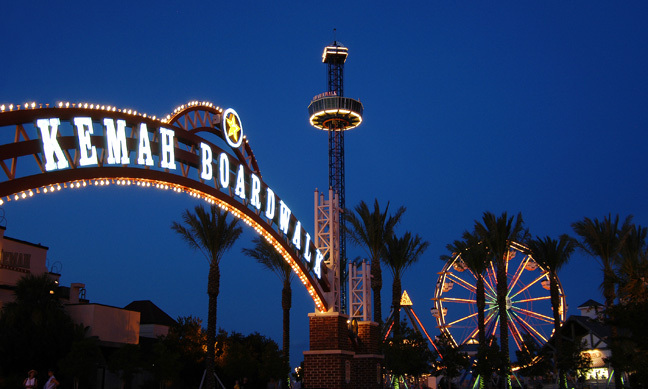 Just 20 miles from downtown Houston, The Kemah Boardwalk is the perfect family getaway. 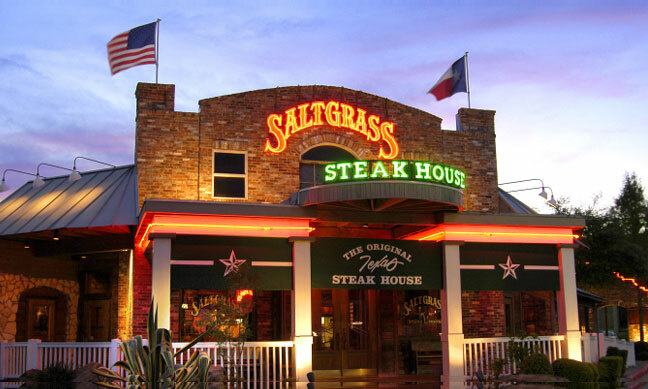 We put the sizzle in our char-grilled steaks, serving the finest Certified Angus Beef with legendary Texas hospitality. The menu recaptures the flavor of the open campfire. Served up with legendary hospitality are char-grilled steaks that sizzle alone or with a choice of toppings. 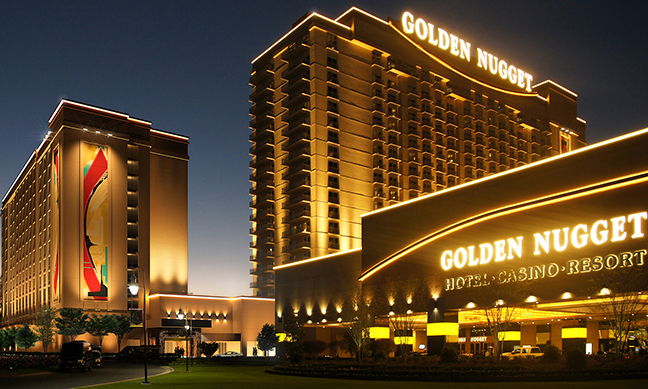 Experience the non-stop action, luxurious accommodations and world-class upscale dining at the Golden Nugget. The renowned chefs of Chart House have tailored a menu to complement local cuisine while introducing a hint of the exotic. 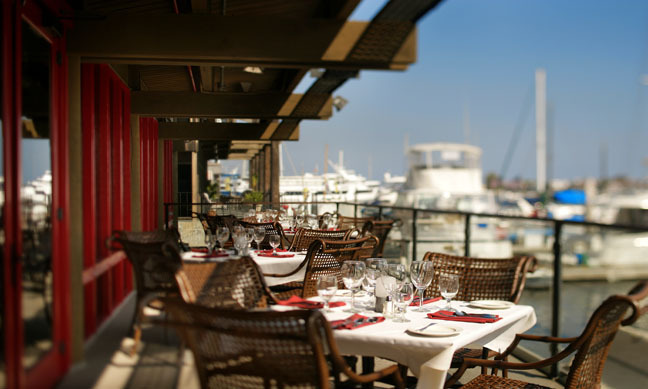 Chart House offers top-of-the-catch seafood, succulent steaks and decadent desserts. A world-class steakhouse awaits you with a carefully crafted menu, the finest wines, impeccable service and an elegant yet cozy atmosphere. 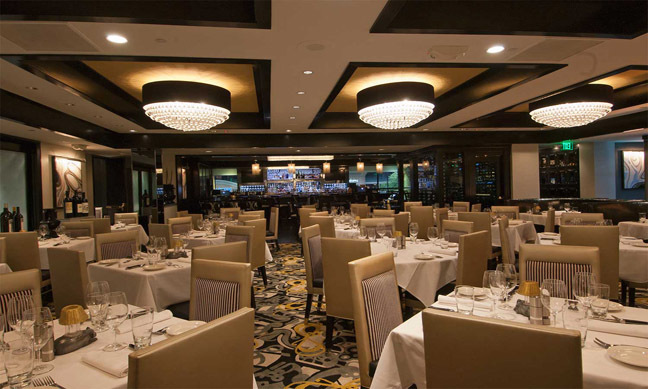 Sleek and sophisticated, The Oceanaire provides the perfect setting to enjoy the freshest seafood flown in daily from around the world. T-REX - A MUST-SEE ATTRACTION FOR ALL AGES! T-REX takes you on a prehistoric adventure you'll want to share with the entire family. 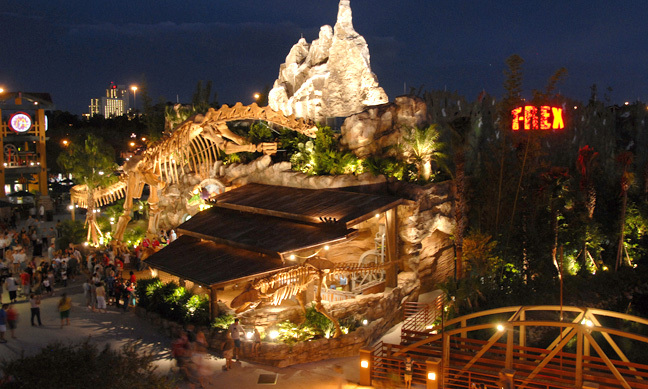 Enjoy face-to-face encounters with life-size dinosaurs, hands-on educational activities, delectable food and phenomenal retail shopping. Fresh seafood, Louisiana style is the draw here - for business folks, travelers and hometown diners alike. 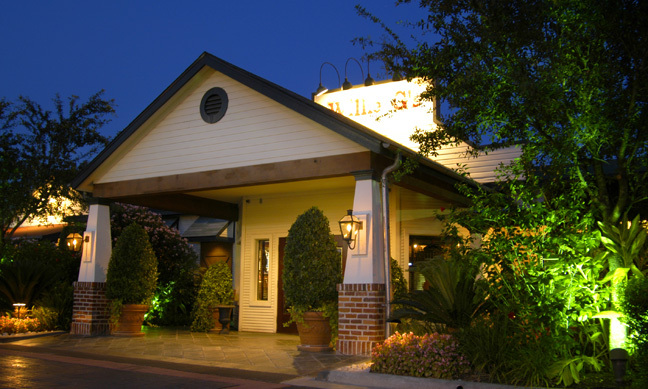 A premier seafood house for more than 20 years, Willie G's has been voted one of the Top Ten Seafood Houses in America. 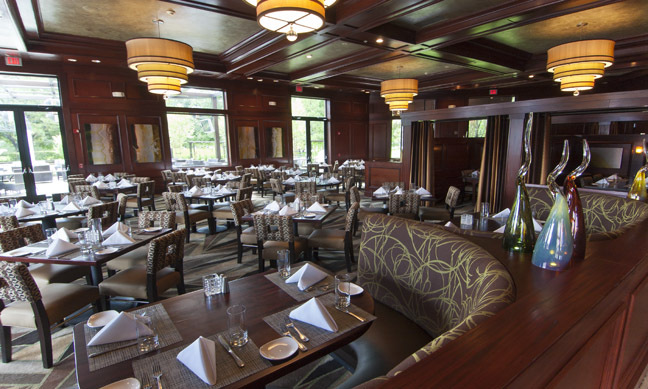 Simms Steakhouse offers a spectacular new menu featuring an expansive selection of high-quality Certified Angus Beef, fresh fish, seafood, prime rib, poultry & salads. 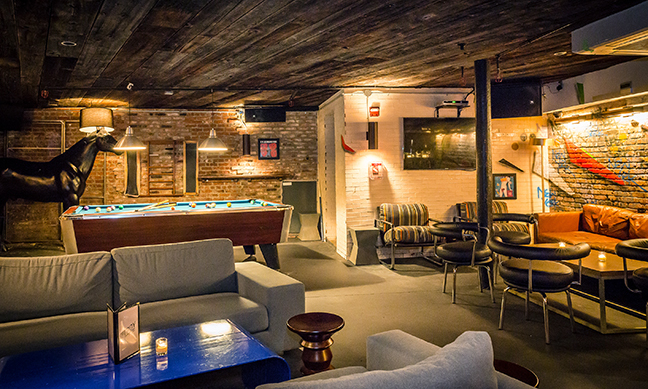 The Sixth Avenue Lounge offers indoor & outdoor soft seating areas providing an exceptional look at downtown Denver. RAINFOREST CAFE - A BEAST OF A FEAST! 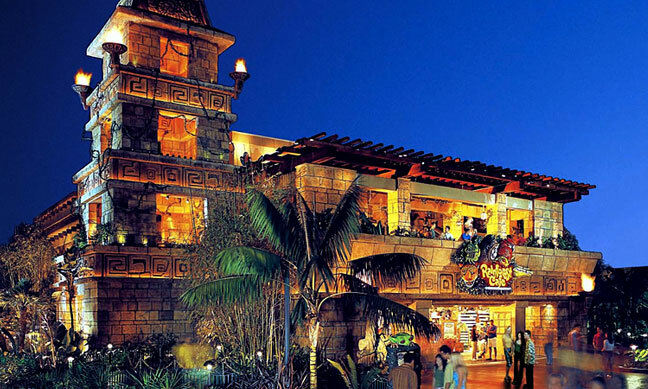 Rainforest Cafe is part adventure, part restaurant and wildly entertaining for the whole family! Step into a tropical rainforest with lush vegetation and indigenous creatures. The menu features pastas, seafood, salads, sandwiches and more. It's not just another meal; it's an adventure! 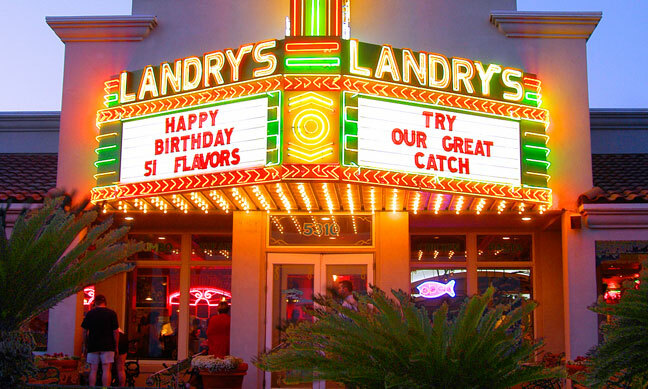 LANDRY'S SEAFOOD - A MARQUEE CLASSIC. The exceptional, fresh seafood gets star billing, any way customers want it - red snapper, flounder, redfish, rainbow trout, salmon, tuna and mahi-mahi - all with or without specialty toppings incorporating jumbo lump crab, shrimp, scallops and crawfish. 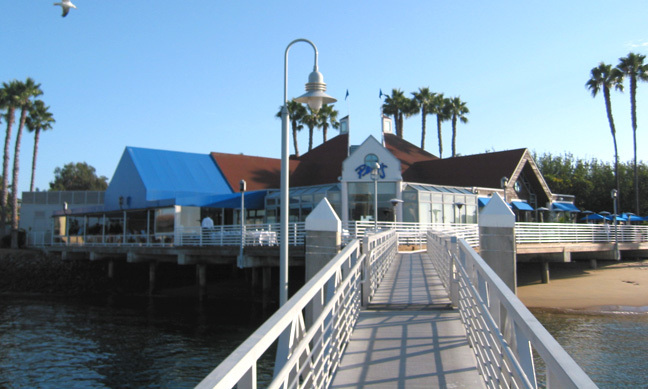 With a state-of-the-art boat dock and plenty of free parking, Peohe's is easily accessible by land or water - Just a five-minute trip from downtown via private yacht or water taxi, or a 10-minute drive over the Coronado Bay Bridge. 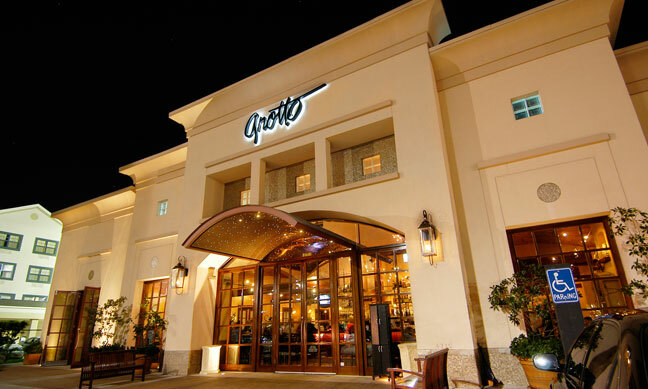 GROTTO - GREAT DINING IS ALWAYS IN SEASON. Everything on our seasonally evolving menu is homemade on the premises. But it will take you as close as you can get to the Bay of Naples without a trip to Italy. 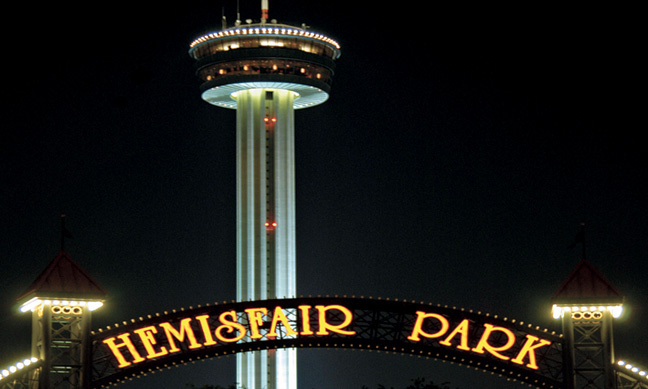 TOWER OF THE AMERICAS - THE MOST BREATHTAKING VIEW OF SAN ANTONIO! 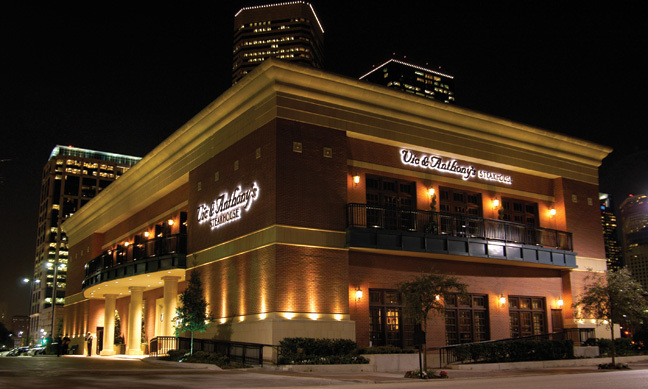 Dine in elegance at Chart House while enjoying a panoramic view of the Alamo City, or unwind at Bar 601, a hip, sophisticated lounge perfect for happy hour or late-night cocktails. 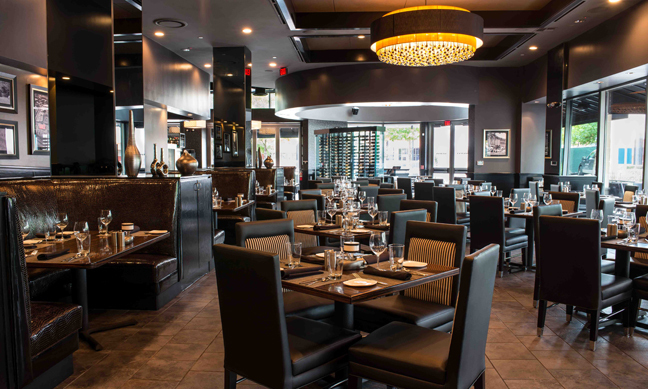 This casually-elegant sister restaurant to the nationally acclaimed Morton’s The Steakhouse introduces a playful and inventive menu, while also offering classic steakhouse dishes. DOWNTOWN AQUARIUM - WE HAVE IT ALL! 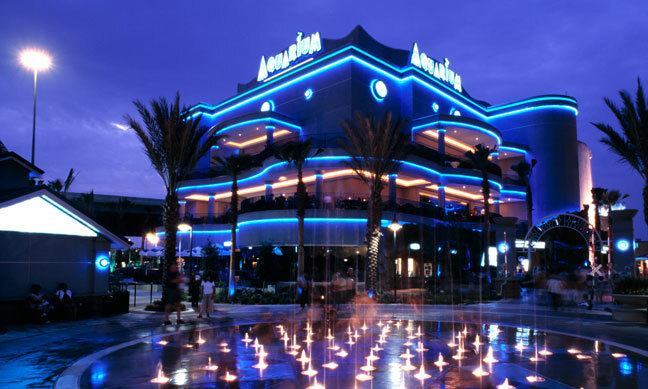 Downtown Aquarium mixes family fun, exquisite dining and stunning marine life with two fun locations in downtown Houston and Denver. 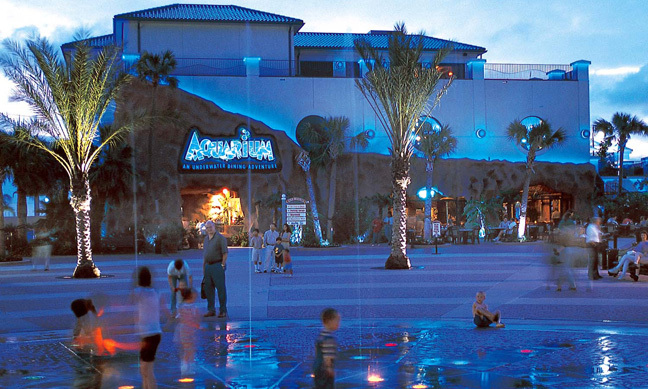 Each location includes an Aquarium restaurant, an upscale bar, an elegant ballroom, aquatic & geographic exhibits and shopping in the gift shop. 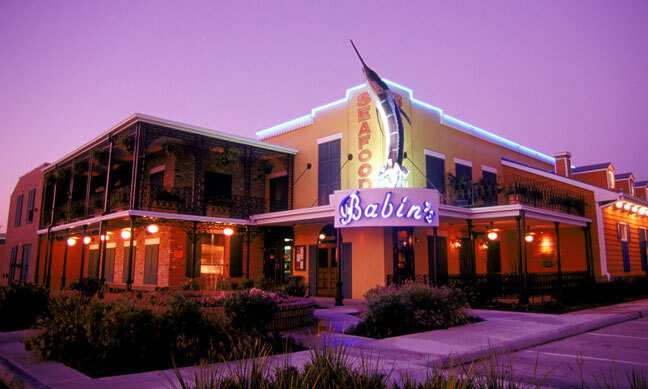 BABIN'S SEAFOOD HOUSE - SEAFOOD NEW ORLEANS STYLE! 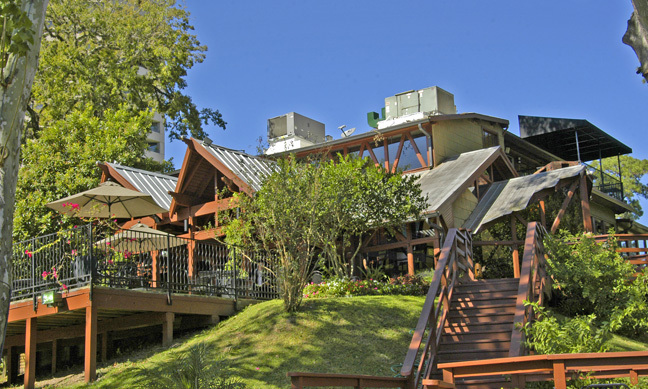 Sample our world famous gumbo, blue crabs from the Gulf of Mexico, scarlet crawfish from the Atchafalaya swamps, oysters shucked to order from state-controlled waters and hand-picked whole fish filleted in-house. Every meal's a fiesta! Landry's keeps the energy high and the world-famous margaritas flowing at this Texas institution - where the food's fantastic and the scene is lively. Superb dining. Festive atmosphere. Power lunchers galore. 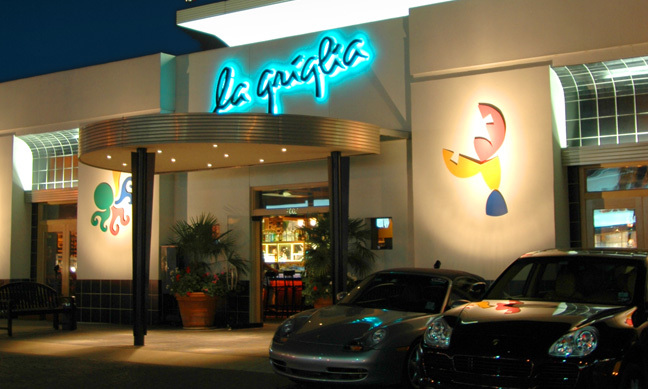 Is it any wonder this is one of Houston's most popular restaurants? We have collaborated with the original owner to re-create such favorite dishes as German Potatoes, Homemade Roquefort salad dressing and the incomparable Apple Strudel, while adding an Australian Rock Lobster Tail and a Jumbo Lump Crab Cake to the menu. 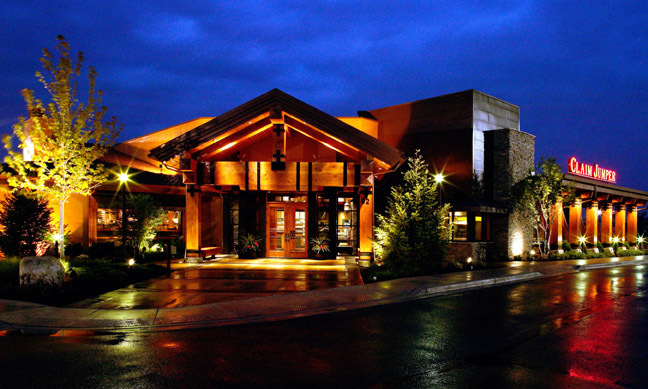 Claim Jumper restaurants is a family favorite known for an extensive selection of classic American cuisine. BUBBA GUMP - DESTINATION BUBBA GUMP! 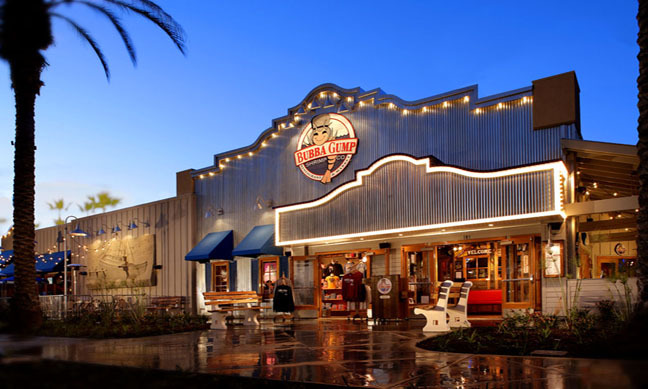 Bubba Gump is your destination for outstanding seafood and engaging service in spectacular locations across the world. A Newport tradition of outstanding food and legendary service. 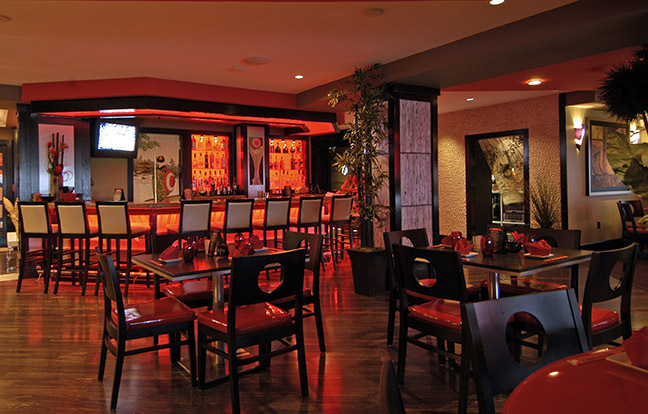 Located in the Golden Nugget and on the Kemah Boardwalk, Lillie’s offers an innovative menu featuring Pan-Asian cuisine, in a contemporary, yet casual ambience. 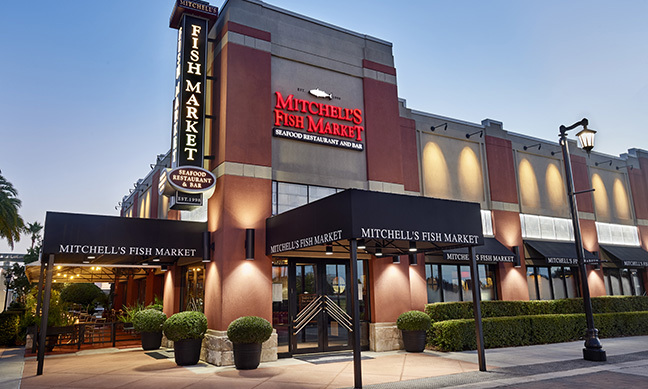 At Mitchell's Fish Market, you will notice our commitment to freshness all around you and be sure to ask about today's fresh catch or the Daily Chef's Feature. 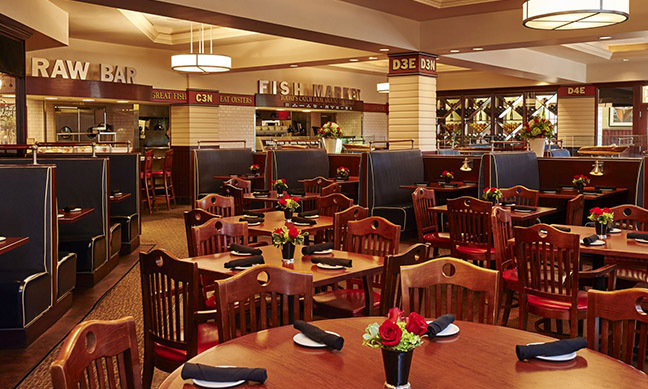 At Columbus Fish Market®, we pride ourselves in being experts in “fresh.” That’s why our menu is updated daily. From our hand cut market catch selections to our signature seaside favorites, our menu is sure to delight. 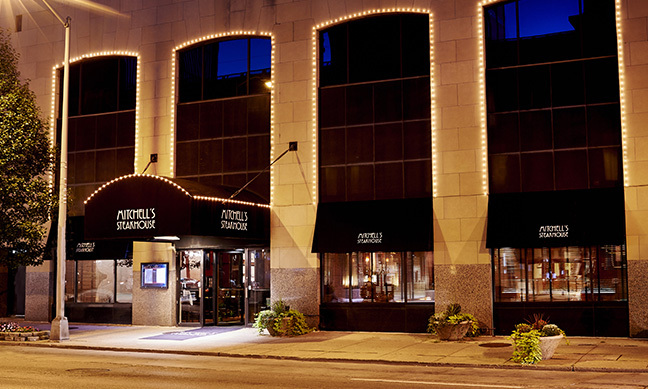 Prime steaks, chops and fresh seafood combined with the best service mark the true excellence of Mitchell's Steakhouse. 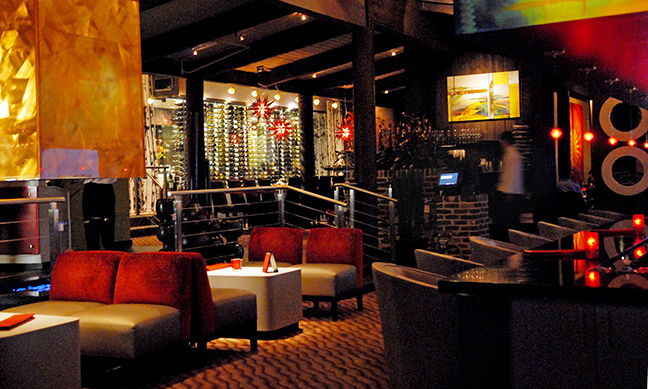 Cameron's Steakhouse serves prime steaks and fresh seafood in a high-end and stylish atmosphere. 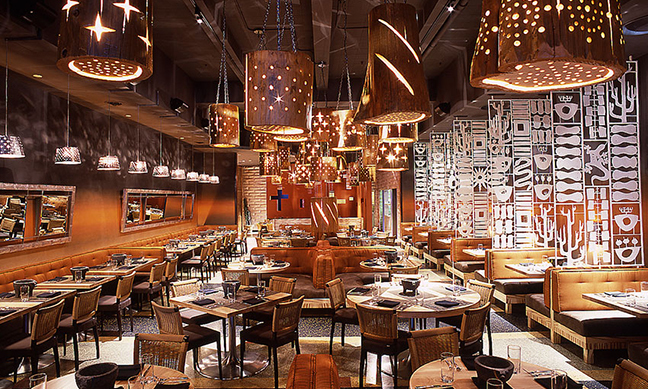 Indulge in one of its many house made specialties, a la carte sides and tempting desserts. Open for dinner only. Bill’s Bar & Burger Rockefeller Center is the biggest standalone burger joint in the country. Every burger, shake, and fry at all four Bill’s restaurants is made fresh daily. Our modern American seafood menu from Chef Meenan focuses on innovative, market fresh items which are responsibly sourced and sure to please. 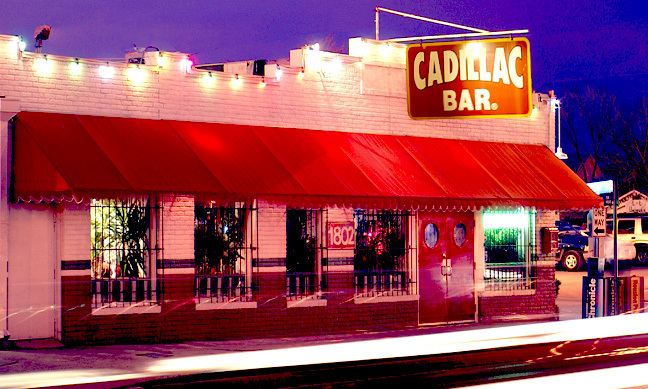 We've got over 100 kinds of tequila... need we say more? If that doesn't sell you, we've got authentic Mexico City-style quesadillas and fresh guac that will make you say 'Ole! New York Steakhouse & Cocktail Lounge. 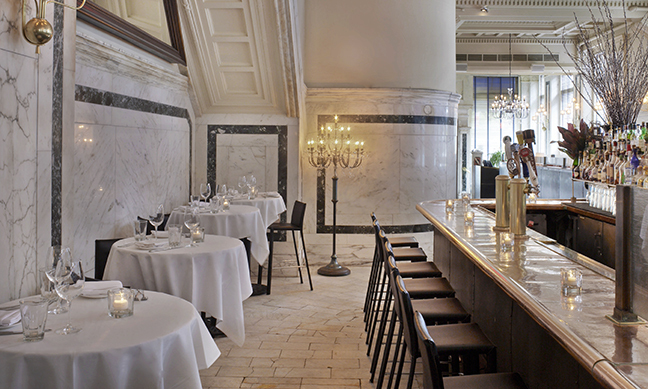 Where old world glamour meets modern style and sophistication. 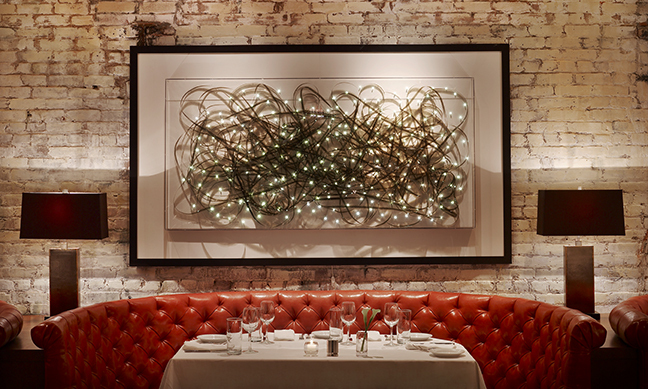 Strip House is an iconic New York steak restaurant. Come take a walk on the wild side – girls, leave your Louis at home – and make your way into Troy Liquor Bar, a synergy of art, music and fashion. Atlantic Grill opened on the Upper East Side in 1998. Eighteen years later, we are still a local favorite where you can enjoy fresh seafood dishes and our signature service in polished surroundings.